This jet is designed to meet your every need while you are away from the office. 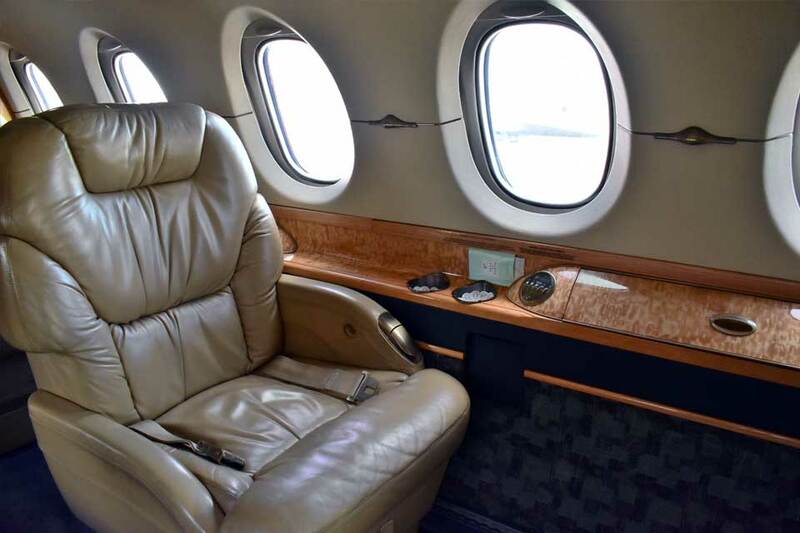 Few aircraft can match the Hawker 800XP’s combination of comfort, cabin size, and speed. 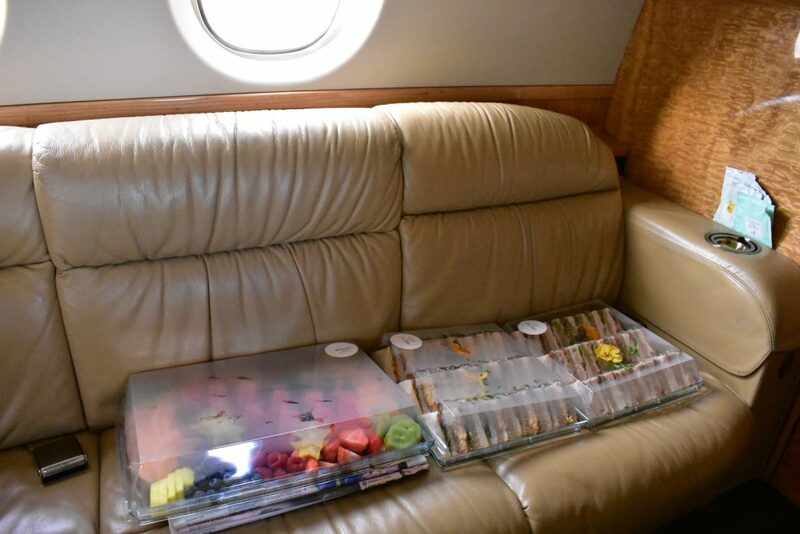 One of the most popular business jets in its class, it’s often likened to a spacious conference room in the sky. 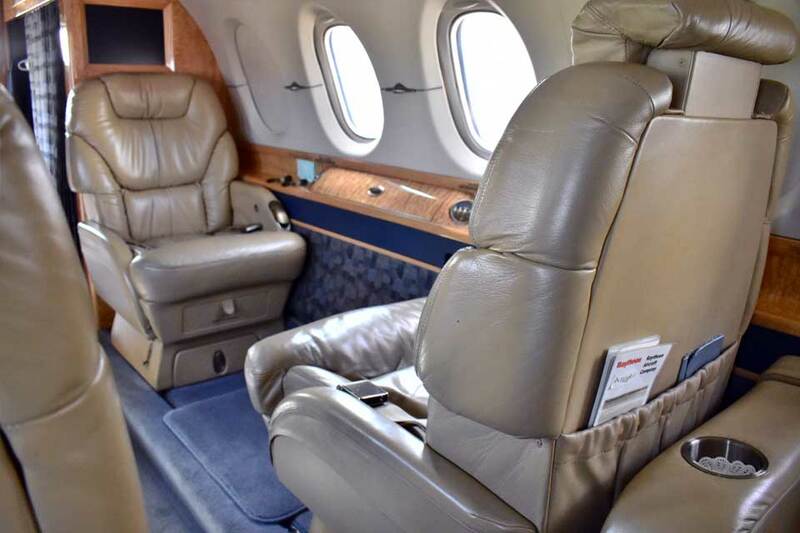 The Hawker 800XP seats 8 passengers in ergonomic leather seats designed to minimize the discomfort of seated travel. 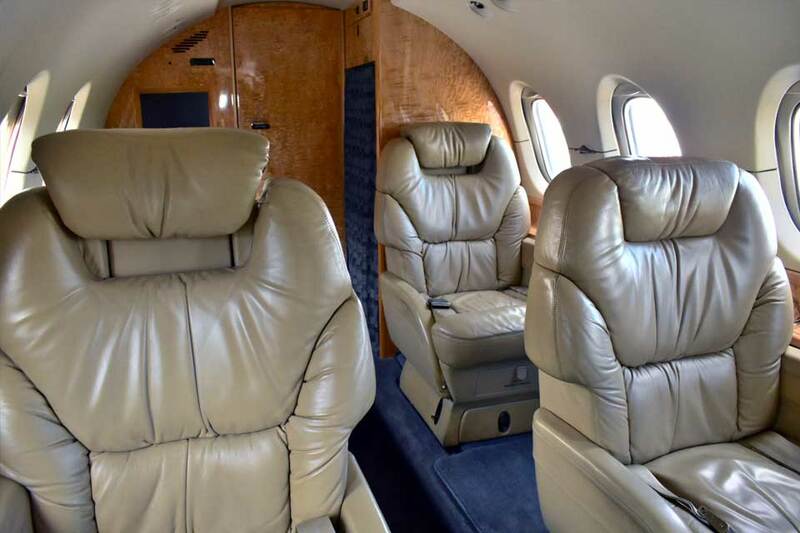 Your Hawker 800XP charter jet features a rich wood panel interior, adding a touch of luxury to your business meeting or conference call. 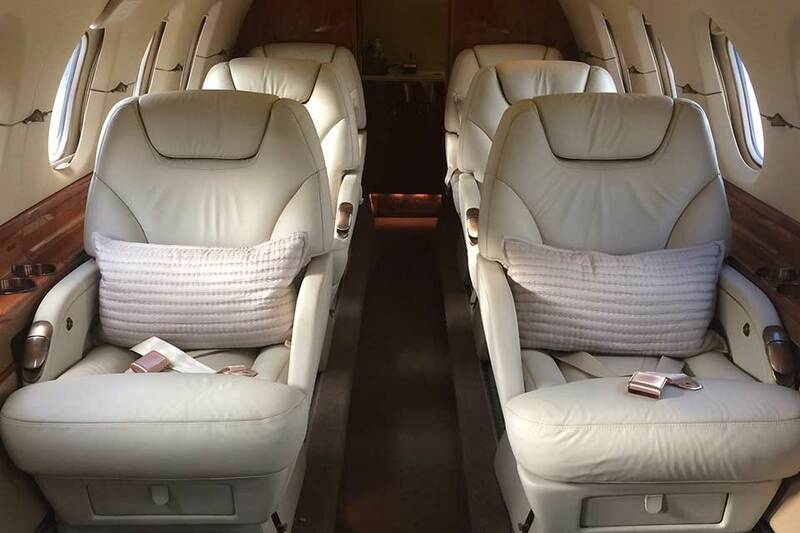 The cabin of the Hakwer 800XP is typically configured with eight seats; a four person club section, a three person divan and one forward facing seat. The seats are fully adjustable and can swivel 360 degrees. 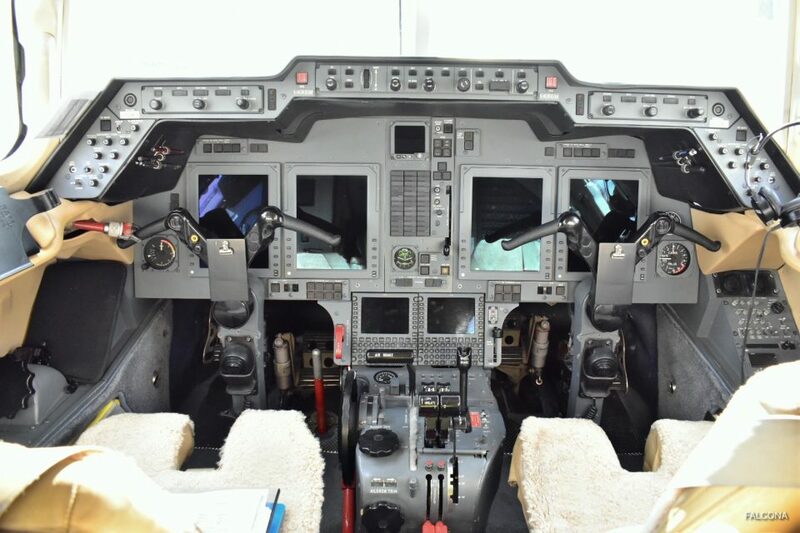 Its communications system includes a satellite phone, giving you the freedom to maintain contact with colleagues or loved ones. 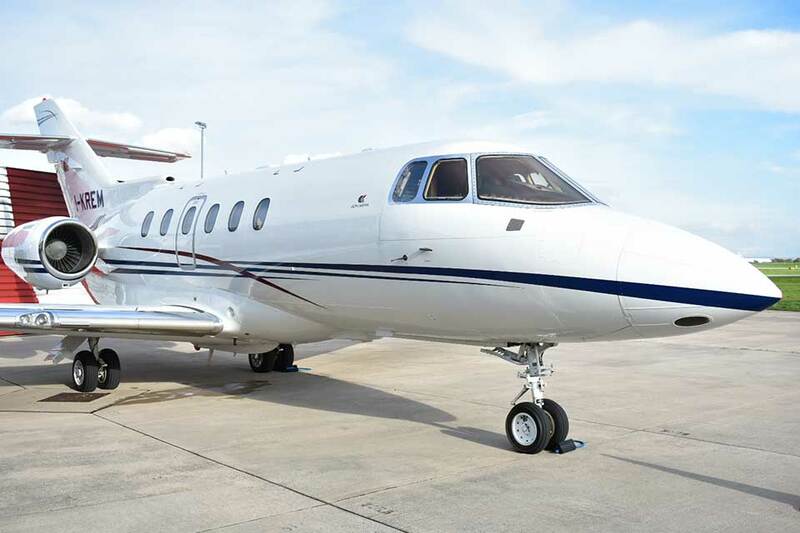 With a range of 2,900 statute miles and a maximum speed of over 500 mph, a private Hawker 800XP aircraft can whisk you across the country in just a few short hours. Leave your worries behind as you enjoy the comprehensive entertainment system with DVD and CD player. Manchester to Gran Canaria, 4 hours 30 minutes or New York to Los Angeles or Singapore to Beijing. 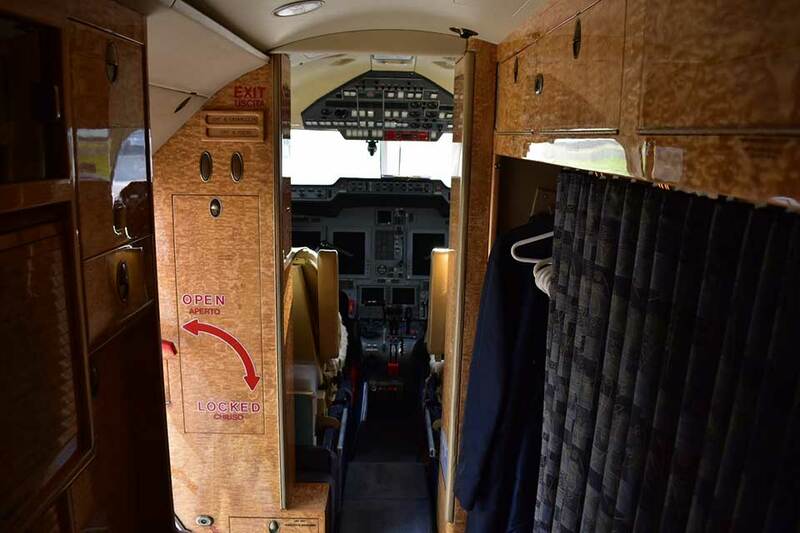 There is a baggage compartment accessible in-flight which holds 48 cubic feet of luggage. We recommend that when you charter this aircraft, to bring soft bags for your luggage due to its limited baggage capacity.